Feeding Tubes are NOT for losing weight! When I first heard about people using a feeding tube as a fast way to lose weight my first reaction was complete and utter disgust, followed immediately by outrage. My ladybug has been tube fed her entire life. It started off as an NG tube which goes through her nose into her tummy. 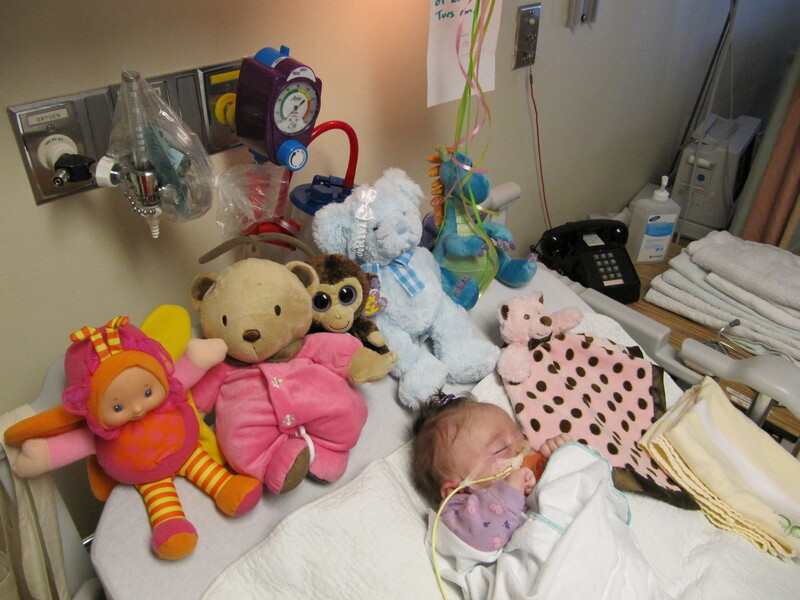 It was so difficult to see my daughter have to go through this, however she had no choice. If it wasn’t for the NG tube she wouldn’t have been able to get the nutrients needed to survive. During Ladybugs most recent hospital visit, the student nurses were in our room chatting about it being the last day of their placement. While our student nurse was letting air bubbles out of my daughters g-tube, the other student nurse looked to me and said. “Man I wish I had a feeding tube, life would be so much easier, and think of the weight I could lose.” She had left the room immediately after, when all I could do is stare at her with the are you freaking kidding me look. I then wrote down what she said in Ladybugs medical journal as I was so in awe that someone could be so ignorant, so shallow, and so daft! “That tube has to stay down, there could be some infections who knows what the other problems are with it, but you’re carrying around a bag all the time. And if it gets knocked out, what if you fall down,” Hoda says laughing. There was outrage across all the feeding tube groups not only over this new fad diet but over the fact that Kathy Lee and Hoda were in essence joking about feeding tubes. A lot of people were upset that they were making light of the situation and should have at least mentioned actual people who rely on feeding tubes everyday of their lives in order to survive. The latter I completely agree with. From the little tidbit I’ve seen I feel that it’s definitely not a show that would take the time to research feeding tubes and their actual use, which is most likely why they found the whole idea comical. I do feel that the fad diet is wrong in so many ways. What ever happened to exercising and watching what you eat? I couldn’t possibly fathom a reason as to why a woman would put herself through this other than vanity. I also wonder how the doctor that is doing this can be so unethical. It is a truly sad statement of our society today when a person would resort to inserting a feeding tube through their nose to lose weight. 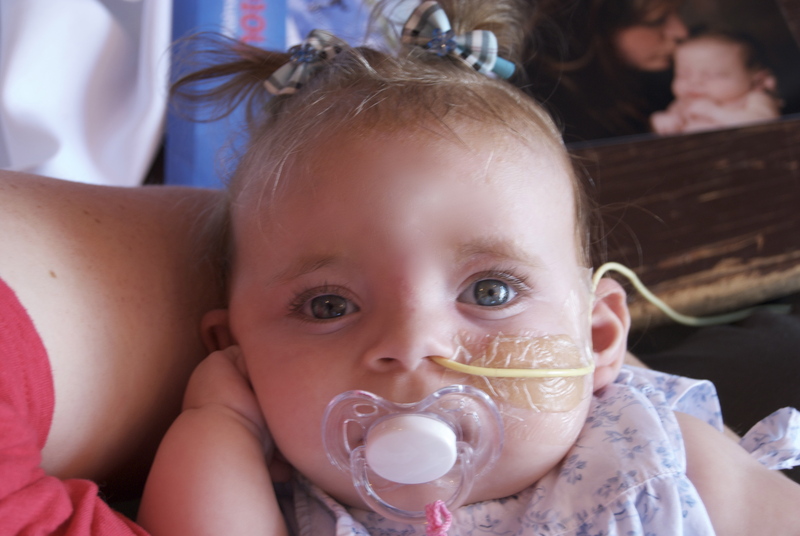 A feeding tube enabled my daughter along with so many others to live. Its actual use should not be taken for granted in order to shed a few pounds and fit into ones wedding gown. good grief….there are no words. To laugh at the latest fad diet – that is the medical reality for so many…..sheesh! And that nurse student – well let’s just say there is a sensitivity gene missing. She has a lot to learn. She definitely has a lot to learn Julie – hopefully by the time she graduates. That’s disgusting. And that woman should not be practicing medicine… not only how stupid of her to say that, but also so insensitive!